Posted on April 3, 2019 by gayle. 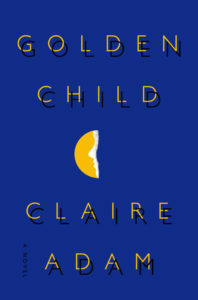 This entry was posted in 2019 EDIWTB Reading Challenge, Fiction and tagged claire adam, golden child, hogarth, SJP. Bookmark the permalink.